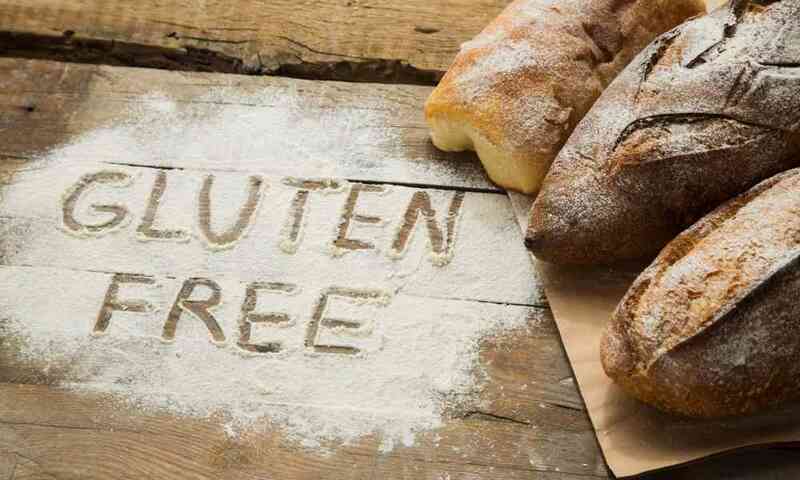 If you haven’t tried out your own gluten-free bread mix yet, now is the time! 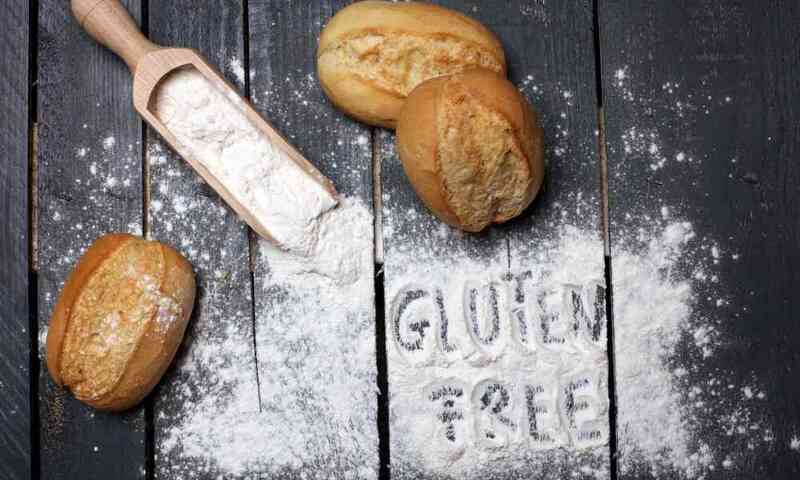 Sure, it can be convenient to simply buy a loaf of bread at the store, but there’s something wonderful about mixing up and baking your own bread.Pamela’s Products makes one such gluten-free bread mix that you may want to try. Like other mixes in this category, there are just a few simple ingredients that you’ll need to mix in at home to make your own delicious bread. Let’s find out more about this specific bread mix and whether it is worth a try or not. 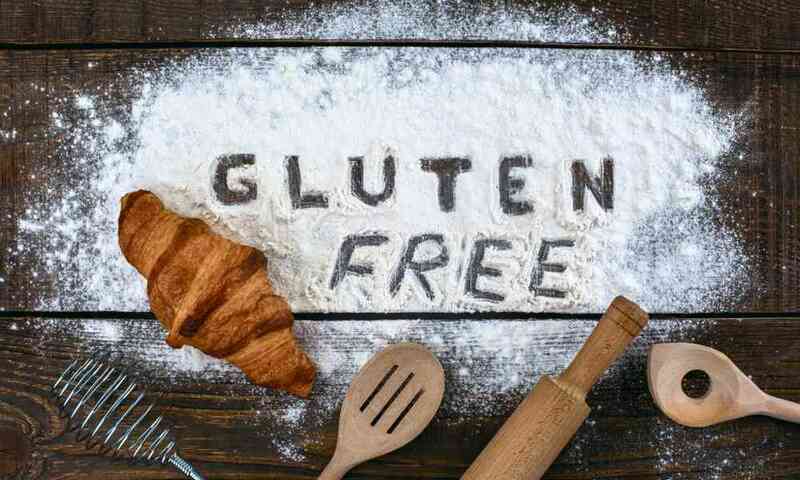 This order of Pamela’s Products Gluten Free Bread mix is a super smart choice if you want to bake your own gluten-free bread without the hassle of having to buy all the dry ingredients yourself. 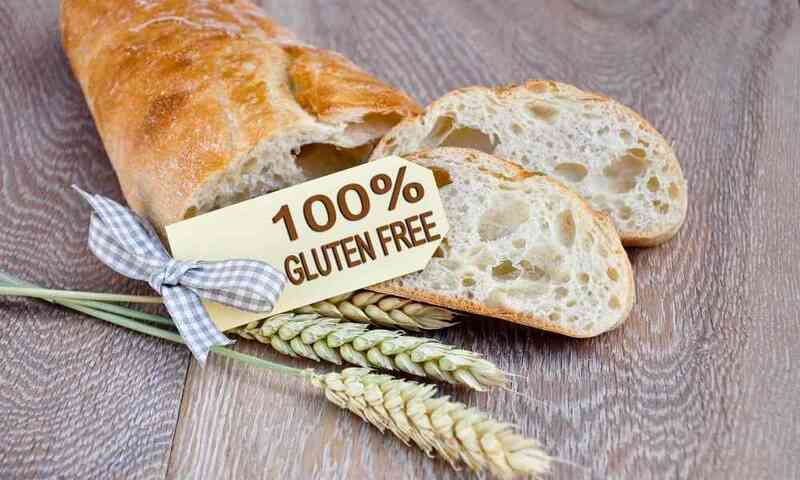 This product is for anyone who is into a wheat-free, gluten-free, dairy-free, or kosher diet. 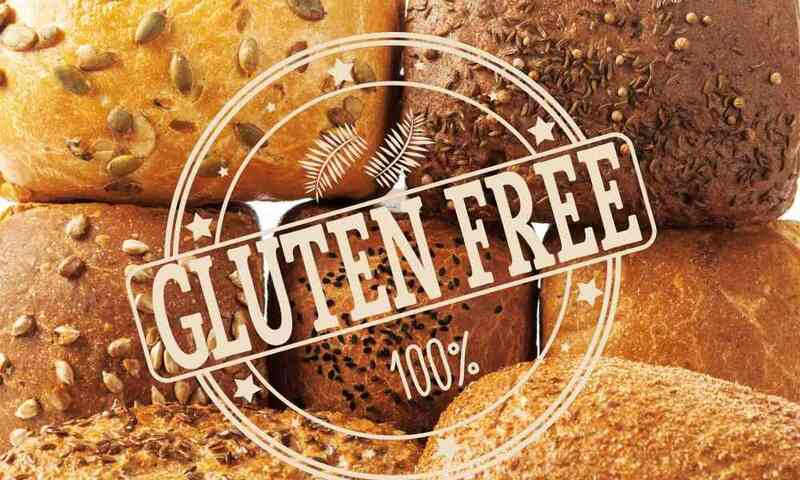 It’s also great for anybody without dietary restrictions but simply loves to try eating new and interesting food. This mix is not a great choice for anyone who does not want to have to bake the bread themselves, as this is a bread mix which requires that you do some baking to prepare the actual loaf of bread. You can do this baking in an oven or a bread machine. 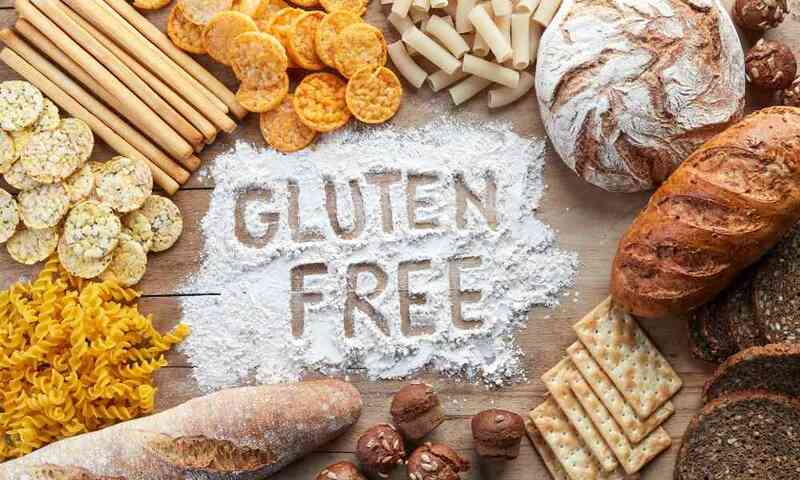 The ingredients in this gluten-free bread mix from Pamela’s Products are tapioca flour, white rice flour, sorghum flour, brown rice flour, sweet rice flour, inulin, millet flour, evaporated cane sugar, molasses, rice bran, honey, xantham gum, yeast, and sea salt. The yeast only comes with this size packaging, the 19-ounce bag, and may not be found in the other sizes available from Pamela’s Products. 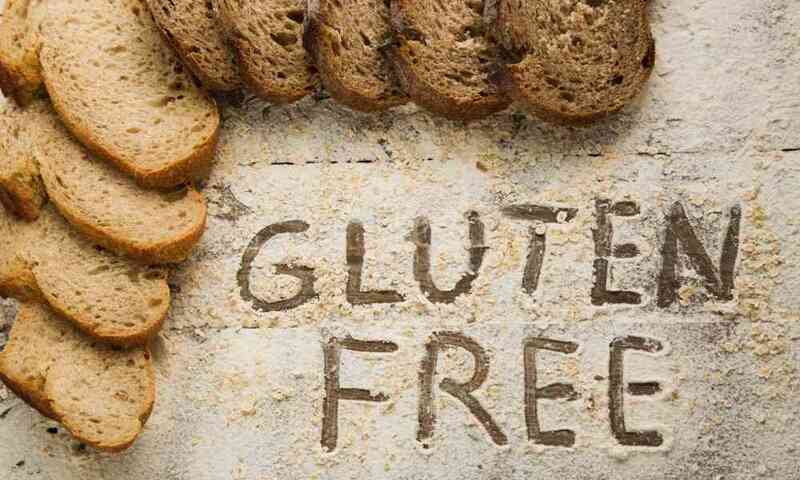 This product from Pamela’s Products is a certified gluten-free mixture which is also free from wheat and dairy. The product is kosher as well, so there are many different diet plans that this bread mix can fit into when prepared properly. This is a very basic bread mix, so the bread that comes out isn’t overwhelming in flavor. That said, it makes a great base for sandwiches or toast. So, if you like bread that has more flavor in it from the get-go, you might want to look for something else. One nice thing about it having very few predominant flavors is that you can easily modify it to fit your needs. You can add herbs, sugars, or even cheese to make it more flavorful in some of your batches. This is a good, reliable, and well-textured bread mix that many people enjoy because of how simple it is to prepare and how easy it is to adjust to your specific needs. Once you have these ingredients ready, you will want to follow the instructions on the packaging. We’re not going to write it all out here as that would get quite lengthy. There are instructions for both baking in a pan and for preparing food in the bread machine, so you should be good to go. Since this base bread mix is so simple, it’s very easy to modify it and make it into something different and delicious! If you want something that is already very flavorful rather than needing to modify a bread mix recipe to get something more exciting, you might be interested in trying out Bob’s Red Mill Gluten Free Hearty Whole Grain Bread Mix. This bread mix has a hearty, pumpernickel-like flavor that many people enjoy. 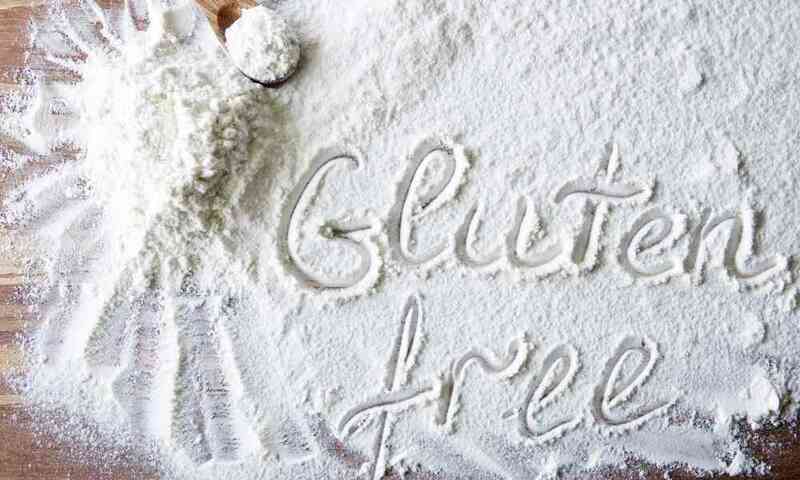 Another interesting alternative is the gluten-free cornbread mix called Krusteaz Gluten Free Honey Cornbread Mix! While it is a completely different take than the Pamela’s gluten-free bread mix, it’s still quite delicious. 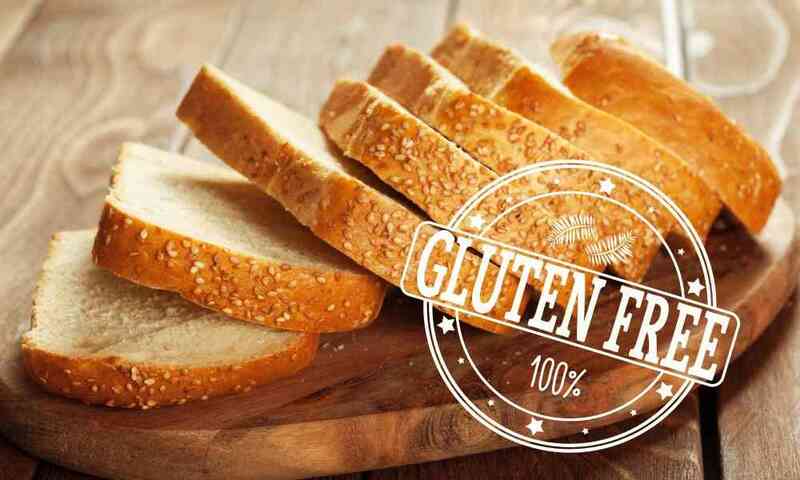 Pamela’s Products Gluten Free Bread Mix is a great gluten, wheat, and dairy-free bread mixture that can be used to make a wide range of bread with just a few simple modifications. This flexibility makes it a fun choice to buy in bulk because it is very easy to change when you want something different. Regardless of how you prepare this bread mix, you’ll make a moist, well-textured loaf of bread that everyone will enjoy!